The City Advisor is designed to simplify your way of traveling in cities. 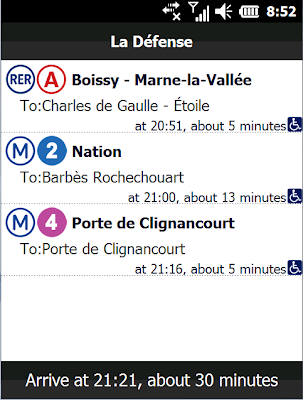 with the public transport systems become more and more complicated, install City Advisor on your smart phone, you will get a real-time guider. Touch friendly graphic user interface - use this tool with one finger.